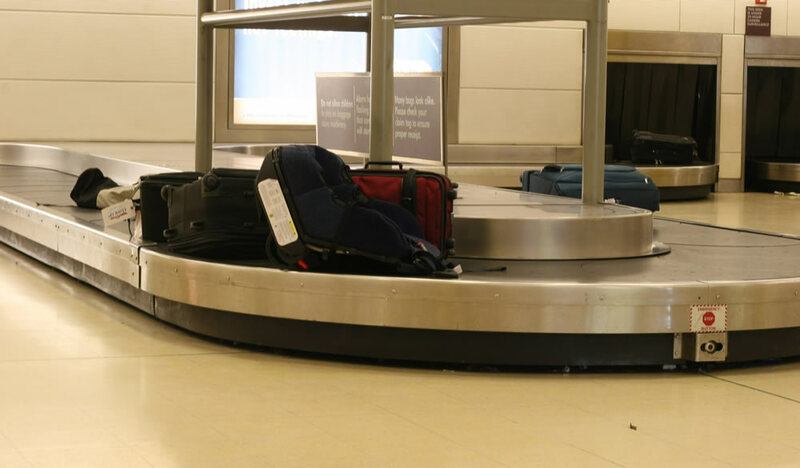 When Ambre Boroughs checked her laptop bag before getting on a Southwest flight at the Chicago Midway International Airport, she was likely unaware that many airlines strongly recommend taking the laptop was a carry-on during the flight. Unfortunately, she was missing her brand new HP 9000 laptop after searching an empty laptop bag that came off the conveyor belt in Charleston, South Carolina according to NBC Chicago. After asking a Southwest representative for help, Boroughs was informed that the company wasn’t responsible for the loss of checked computers. A further TSA investigation showed video footage of the laptop still in the case when traveling through the security checkpoint. While somewhat demoralized, Boroughs was determined to track down the laptop thief. After waking up the following morning, Boroughs started searching the Chicago section of Craigslist for the term “HP 9000” and continued to refresh the search every 30 minutes. After approximately 12 hours, she located a post for a HP 9000 laptop that displayed evidence of her ownership. Boroughs recognized a logo sticker on the laptop for a small punk rock group that’s based out of South Carolina which also happened to be tattooed on her wrist. She texted and called the person that created the post to find out if the laptop was still available and stumbled on the fact that this person had multiple models for sale. Boroughs immediately alerted the Chicago police about the laptop post. The police went to the location described in the post and arrested three people that had eleven additional stolen laptops in their possession as well as a variety of portable electronics. While the alleged thieves didn’t work for Southwest, at least one of them had access to luggage moving from the Southwest terminal to the airplane. 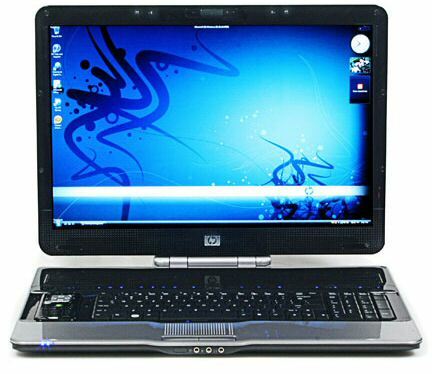 After the police returned the HP 9000 laptop to Boroughs, she discovered that the thief had completely wiped all her personal data from the computer including documents and photos.